We’re pleased to have them join our leadership team. They both bring rich and broad experience in Senior Living. Away from the office, Mary and Lydia enjoy spending time with friends, family and their pets. Mary enjoys the outdoors with her children and grandson. Lydia (and her corgi and adopted cats) enjoy living in Wayne, Lydia’s hometown. 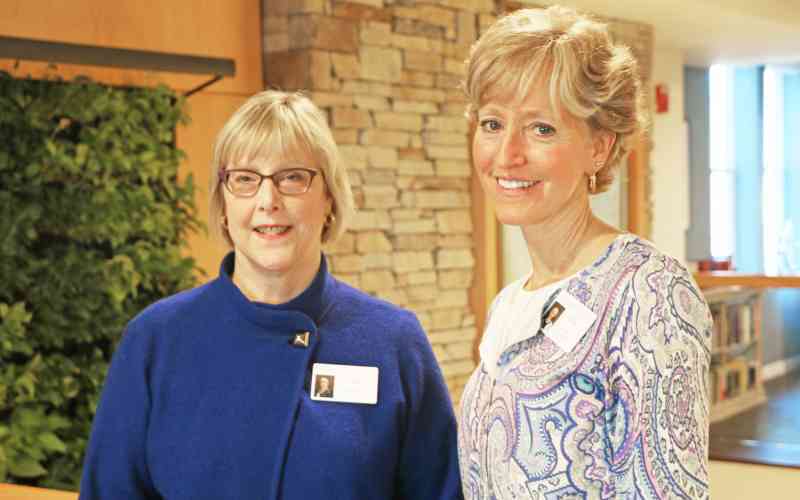 Lydia replaces Tina Wilhelmsen and Mary takes up the position formerly held by Heidi Jenkins, both of whom are transitioning to other roles at SageLife. As the company grows, the team grows with it!